Residence at Westchase is nestled over eleven acres of rolling woodlands. 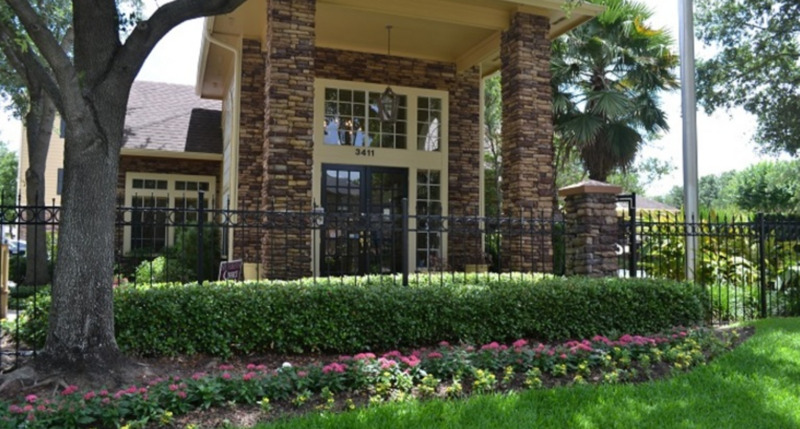 Designed to meet your every need, Residence at Westchase Apartment Homes in Houston, offers a wide range of community amenities and apartment features to fit the way you want to live. Choose from spacious one, two, and three bedroom apartment homes with many custom home features such as stylish kitchens, and large closets. You can expect unsurpassed amenities that will delight your senses. Spend the day at our shimmering pool or work up a sweat in the fitness center. We offer all of the comforts of home, with the amenities of resort-style living. Our spacious apartments are unparalleled in Houston apartment living. Visit us today!